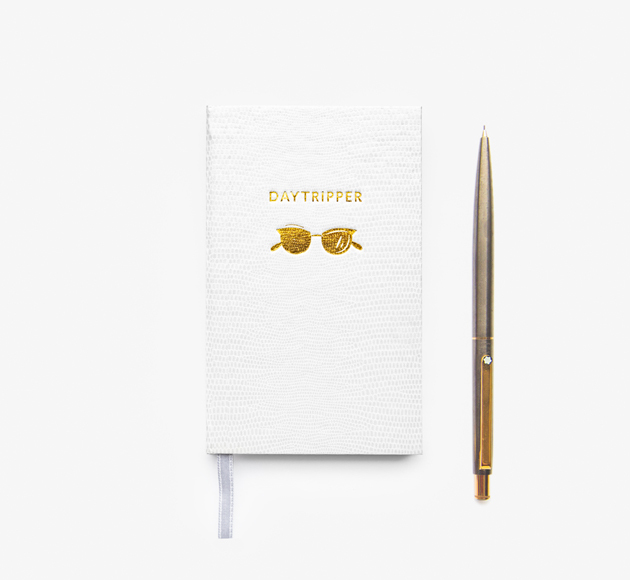 The A5 Oslo notebooks simplicity is this notebooks key. 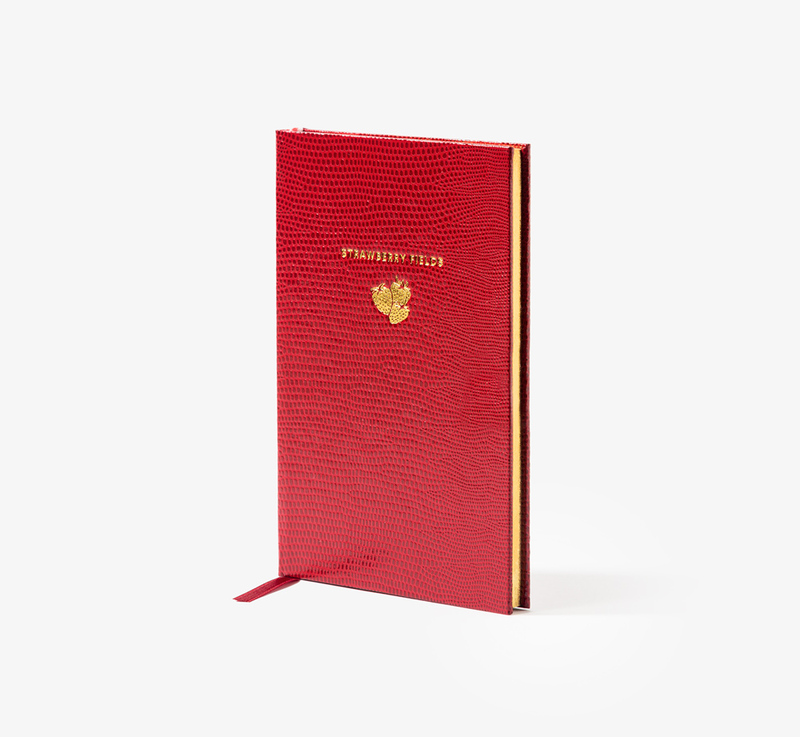 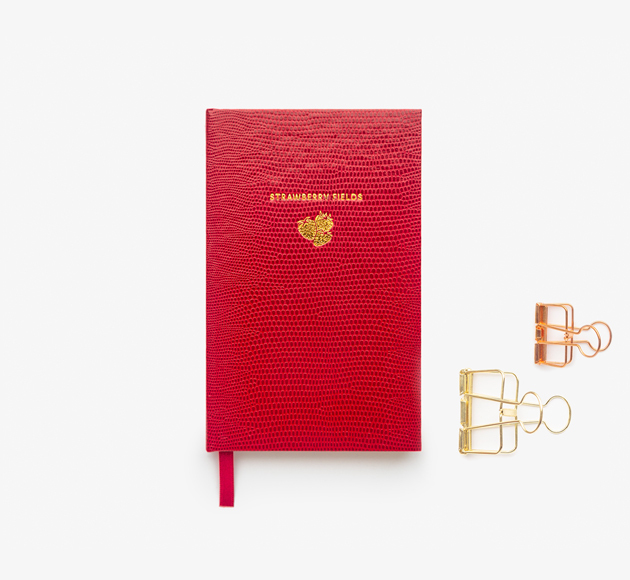 Made from a hardwearing Kraft cover with a red cloth binding is perfect for your everyday note taking. 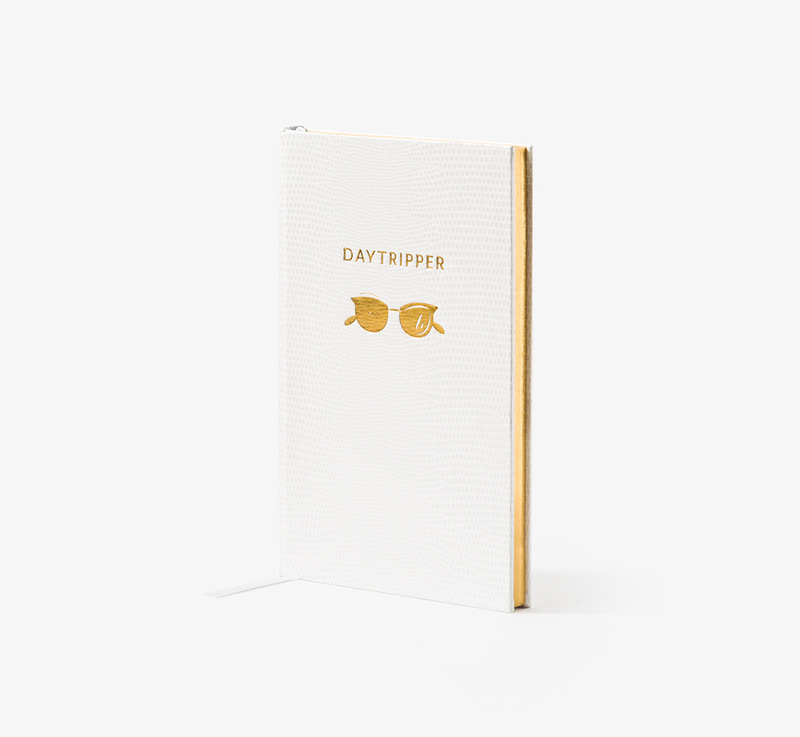 The inside has 96 lined pages and made from 80gsm ivory paper. 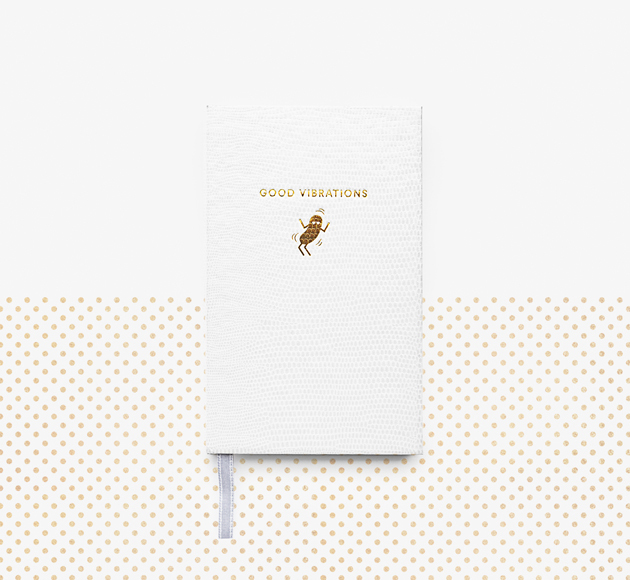 A perfect addition to the person in your life who likes little fuss and likes to keep things nice and simple.